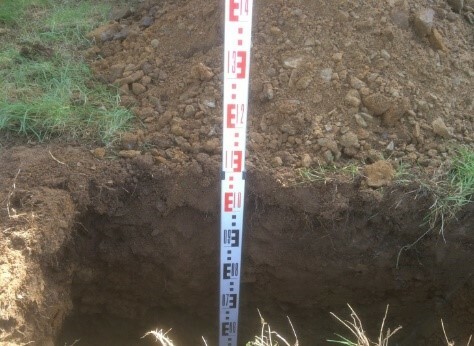 Percolation tests in Northern Ireland by Depawater. We can assess your situation before anything goes to the ground. We believe it is very important as a first step to get a site visit. 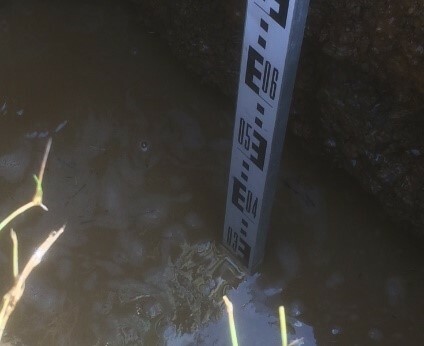 During percolation tests, we assess your site conditions which will help us to recommend which wastewater treatment solution will be compliant, high-performing and tailored to your needs. Percolation tests site visits available in Northern Ireland! Percolation tests are required to calculate the drainage rate of the land in your site, this so that the wastewater effluent leaving your septic tank or sewage treatment plant may safely drain away into the soil below. 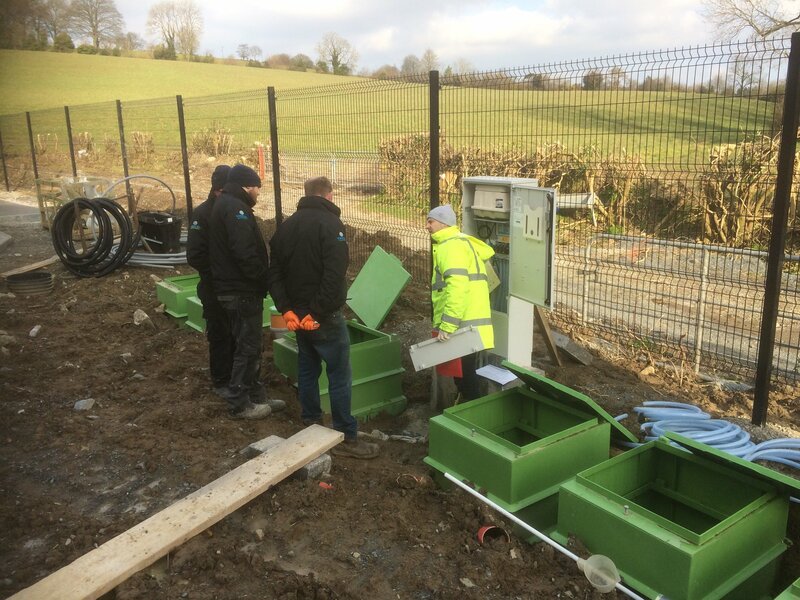 It is vital that this test is carried out so that a percolation / sub-surface drainage field can be correctly sized and installed to deal with the wastewater effluent coming from your homes septic or sewage treatment tank. Failure to do this will result in an inadequate system providing substandard treatment which will inevitably fail, causing blockages and serious risk to the health and well-being of the inhabitants or anyone within the vicinity of the untreated effluent in and around your home. Depawater carries out water percolation testing and offers a package. ✓ Excavation of two test holes at grid reference points on site location map provided. ✓ Make recommendation of septic tank or sewage treatment plant most suited to approximately sized drainage field available. 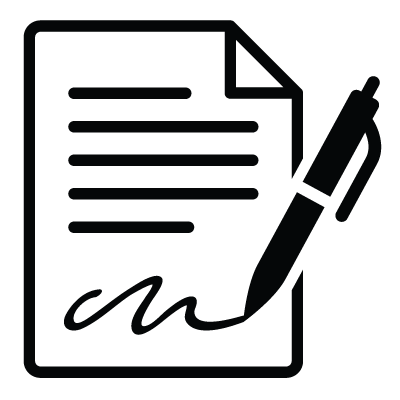 ✓ Return a thorough and fully completed report to the customer. 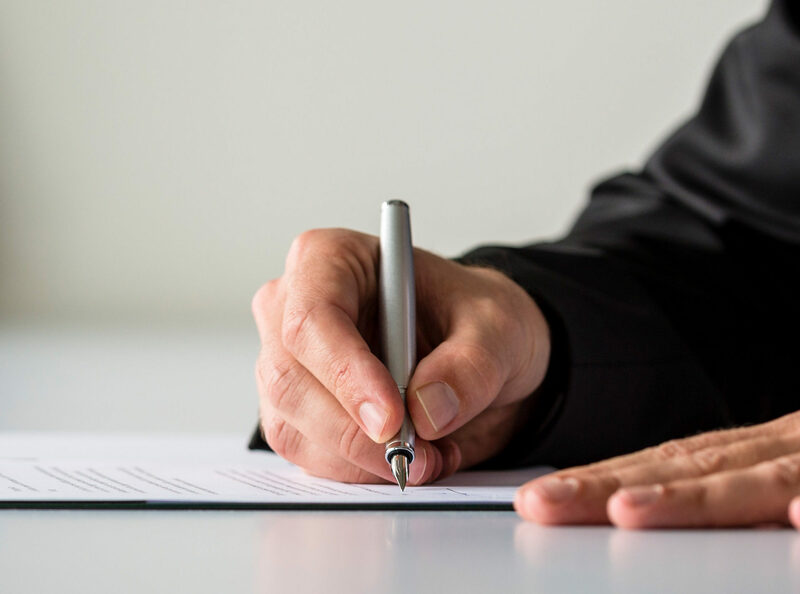 The consent application forms can also be filled in by Depawater Ltd.
An application fee is also required by NIEA and is not included within our pricing structure. This fee is dependent on the chosen discharge option. Test hole excavated to 300mm x 300mm x 1100mm. Consent to discharge made easy. We can assist, for new or existing applications, new builds or extensions. We will help you obtain the approval needed for your legal requirements or to get your mortgage approval. 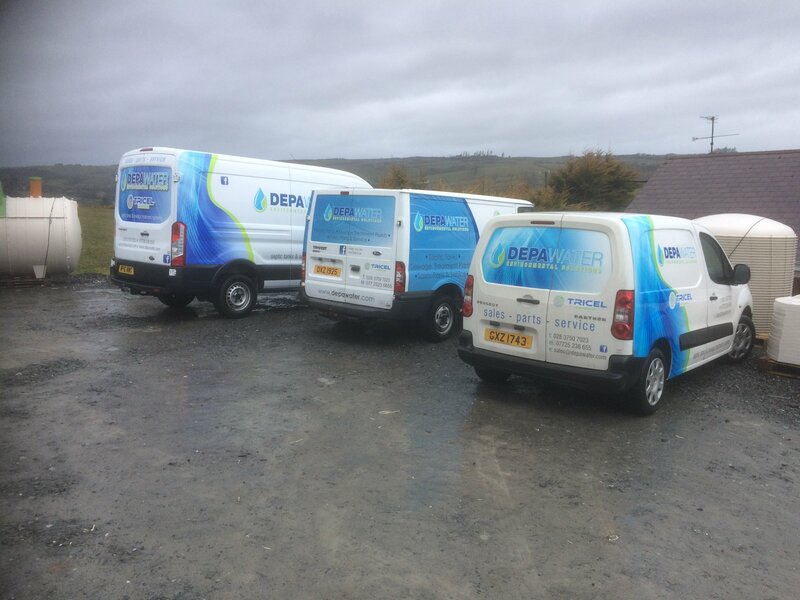 From site surveys, maps, to helping you choose the correct level of treatment required from your new septic tank or sewage treatment plant, Depawater will help you to obtain your approval with a simple effective solution that best suit your needs.